One of the great things about being an experienced newborn photographer is that I get to teach as well as take photographs! 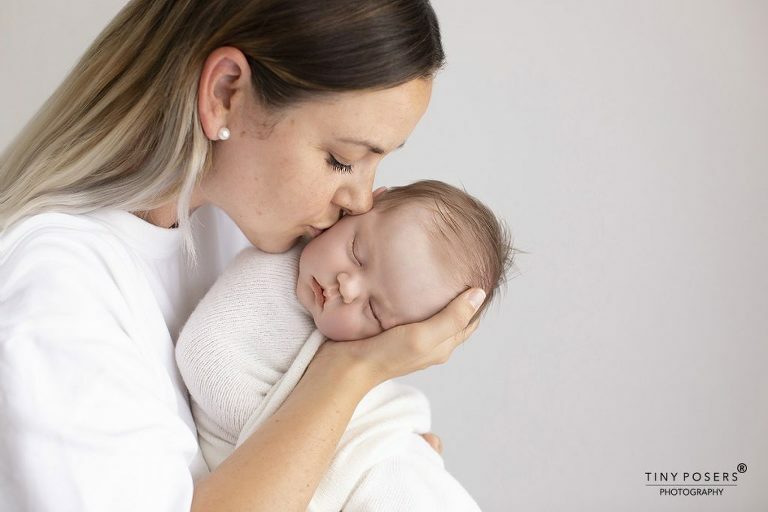 Recently, my photography student Emma bought her gorgeous baby Marlowe into the studio. Marlowe seemed to enjoy the session so much, even smiling when fast asleep! It’s always so interesting to work with a fellow photographer and Emma kindly brought her little girl to the studio to model for another of my students too. You can see some of Emma’s own work on her website. If you’d like to learn more about taking portrait photographs, why not take a look at some of the Tiny Posers training workshops on offer? Whether you just want to learn how to capture beautiful images of the children in your life or you’re thinking of a career in photography, we can help. 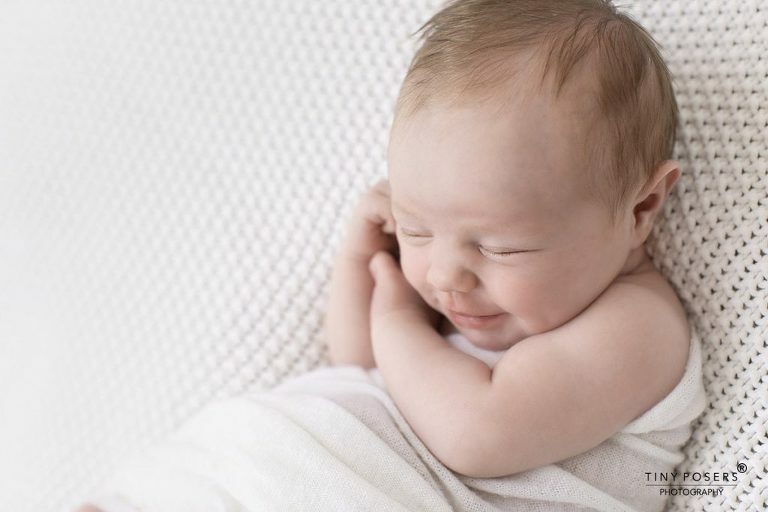 In our Newborn Photography Workshop, I share my expertise in handling, posing and photographing these tiny tots. Our Maternity Photography Workshop teaches you the secrets of styling and lighting that will help you create glamorous images. And if you want to take your business to the next level, why not try our hands on Business School course? So, why not come and take your photography skills or your business to the next level with me, Kristina Mack? Sharing my extensive expertise and helping other photographers to fulfill their dreams is something I’m passionate about. I want everyone to enjoy success and to love their job as much as I do! To find out more about our training workshops or to book your place, just get in touch! Tiny Posers Photography specialises in natural, classic and timeless newborn, baby, maternity, family, and child photography in London, Essex and surrounding areas including Chelmsford, Colchester, Brentwood, Shenfield, Upminster, Loughton, North London, South London, London and others.